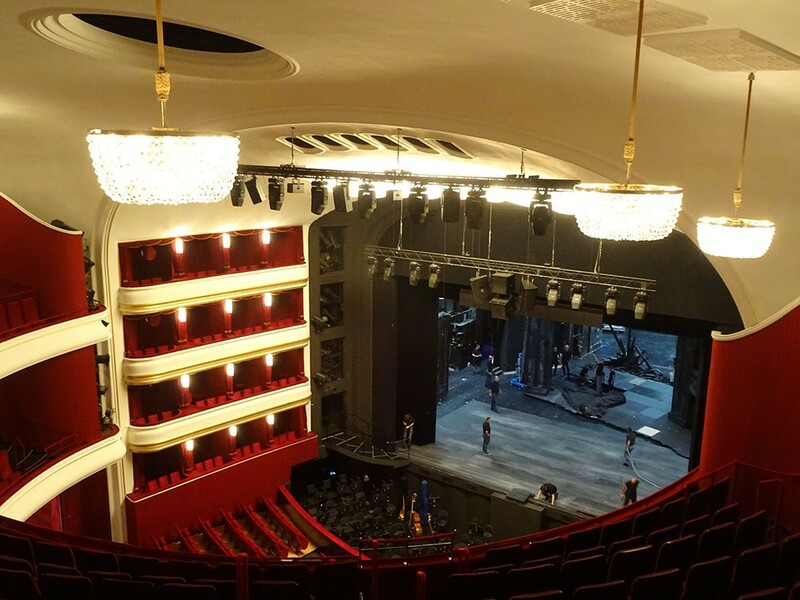 From September through June 2016, around 300 performances across 35 productions are scheduled at the Volksoper (Peoples Opera) Vienna. 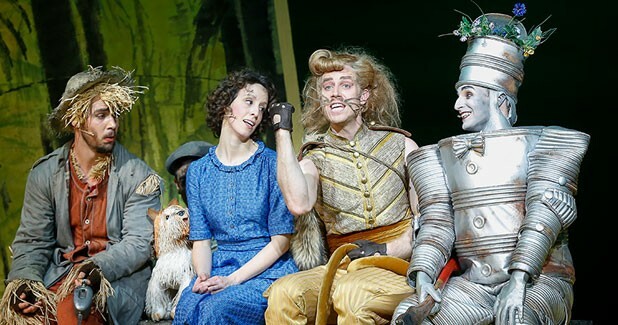 The Volksoper Vienna will host a range of productions including; Operas, such as The Magic Flute and Don Giovanni; Musicals, including the Wizard of Oz; Ballet, such as The Snow Queen. 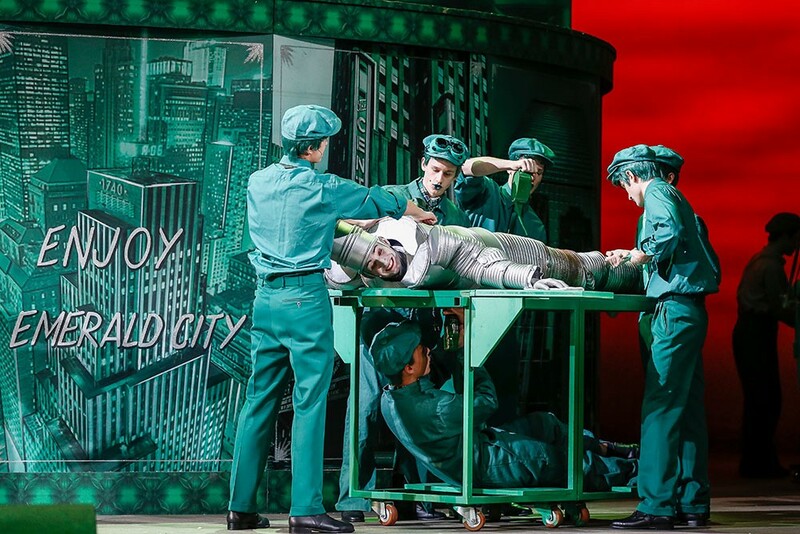 These are all part of Volksoper Vienna repertoire, not to mention classic operettas such as Die Fledermaus (The Bat), The Merry Widow, The White Horse Inn and The Circus Princess. 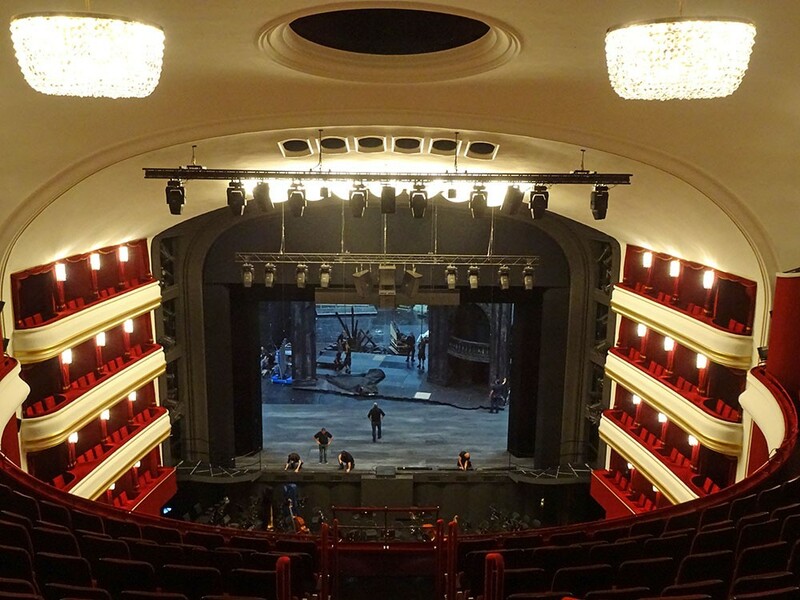 The Volksoper Vienna looks back on more than one hundred years of history. 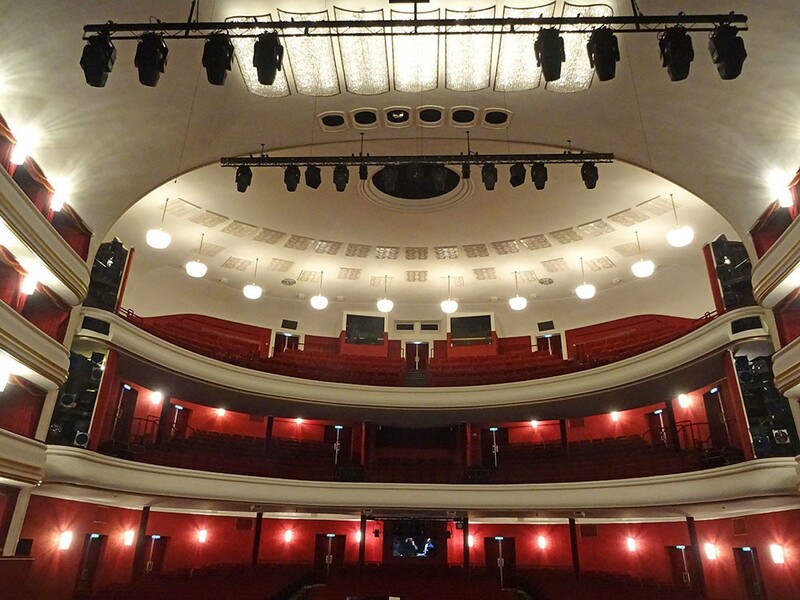 It was opened in 1898 as the "Kaiser-Jubiläums-Stadttheater" and was initially only used as a stage. It was in 1903 when operas and musical comedies were added to the schedule. In 1904 the Volksoper became a member of the Stadttheater in Vienna. "Tosca" (1907) and "Salome" (1910) had their Viennese premiere at the Volksoper; world-famous singers like Maria Jeritza, Leo Slezak or Richard Tauber have already performed at the Volksoper at the beginning of their career; Alexander Zemlinsky played here as conductor and from 1906 as the first Kapellmeister. 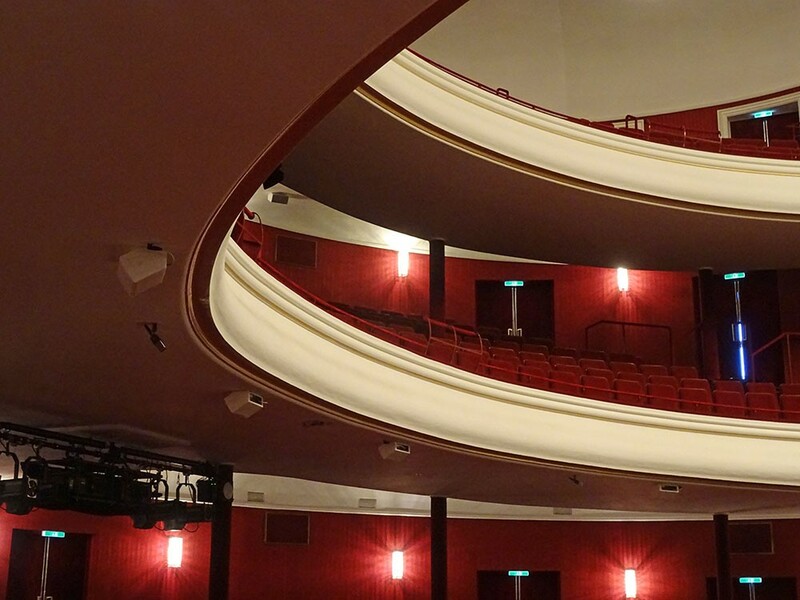 In the years up to and through the First World War the Volksoper attained a position as Vienna's second prestige opera house but became a "New Viennese Schauspielhaus" in 1929, where "light" operettas were also given. 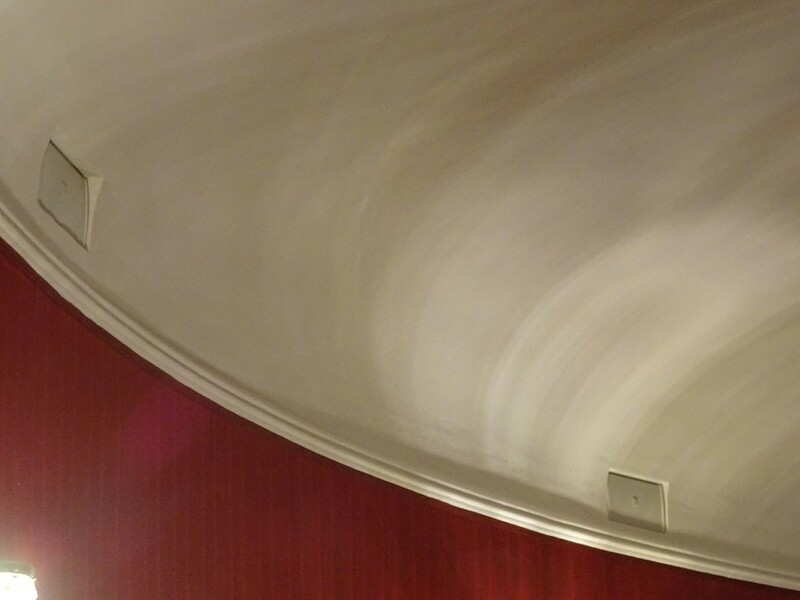 After the Second World War, the Vienna Volksoper became the alternative venue to the devastated Vienna State Opera. 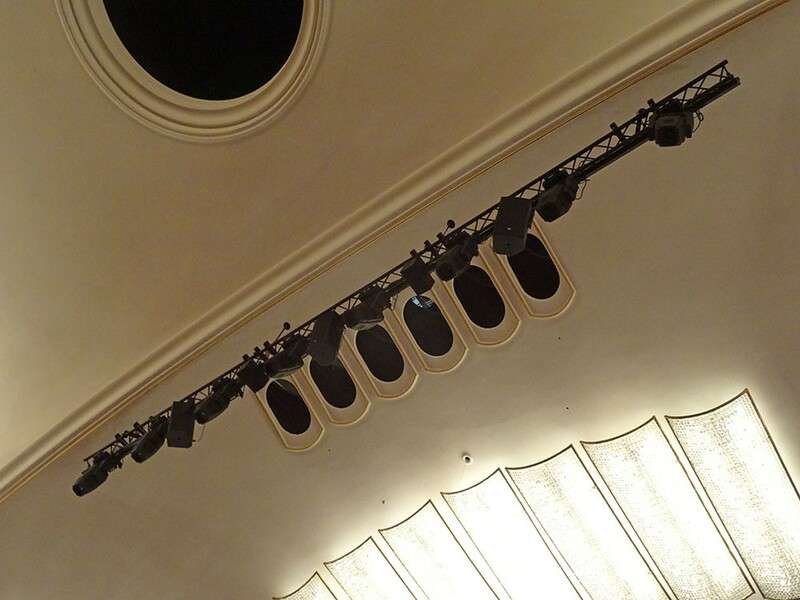 In 1955 the Volksoper returned to its former role of presenting opera, operetta, and musicals. 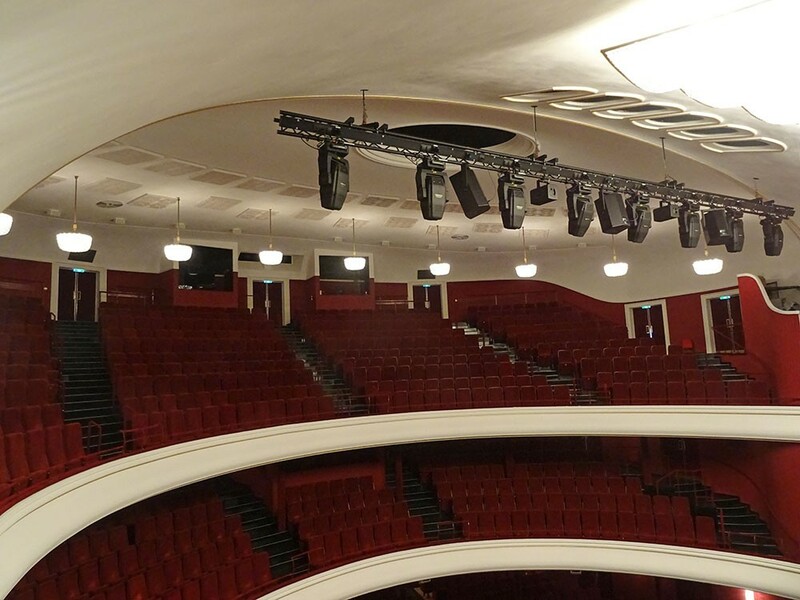 During the summer of 2016 the auditorium of the opera house with its capacity of over 1300 seats was renovated and in addition to a number of acoustic improvements, 40 loudspeaker systems were installed to enable the provision of room simulation. 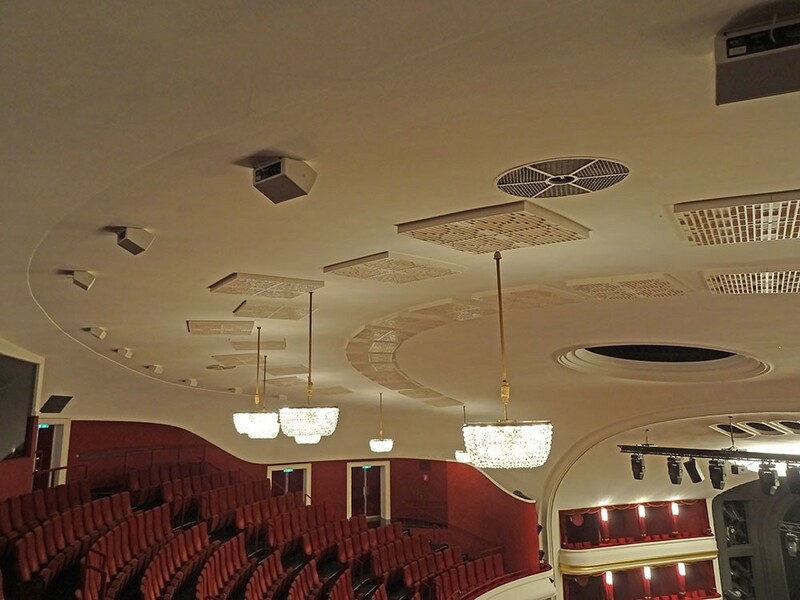 The existing loudspeaker systems were replaced with modern Point-Source loudspeakers. 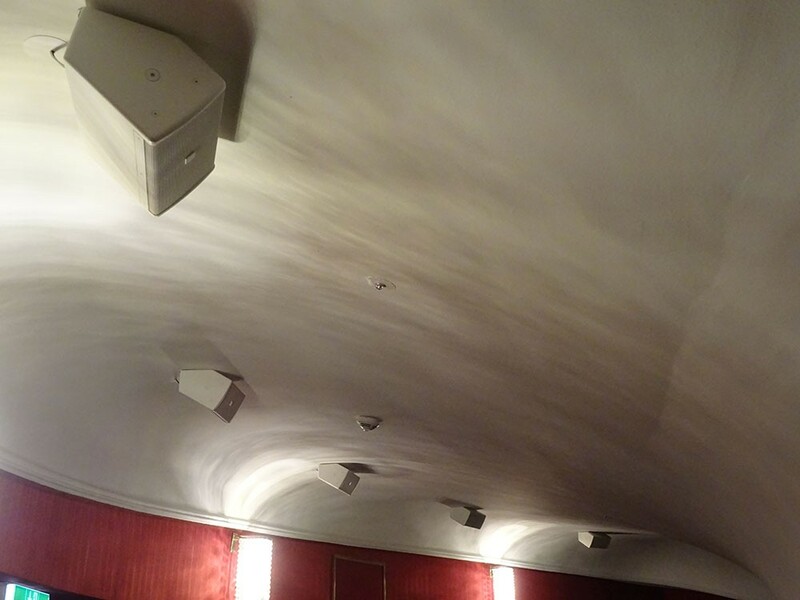 The audible quality of the loudspeakers, their installation requirements and their visual impact were key decision criteria used by the Head of Sound; Martin Lukesch and Sound Engineer; Andreas Hendler in selecting ESD5 loudspeakers from KV2 Audio. 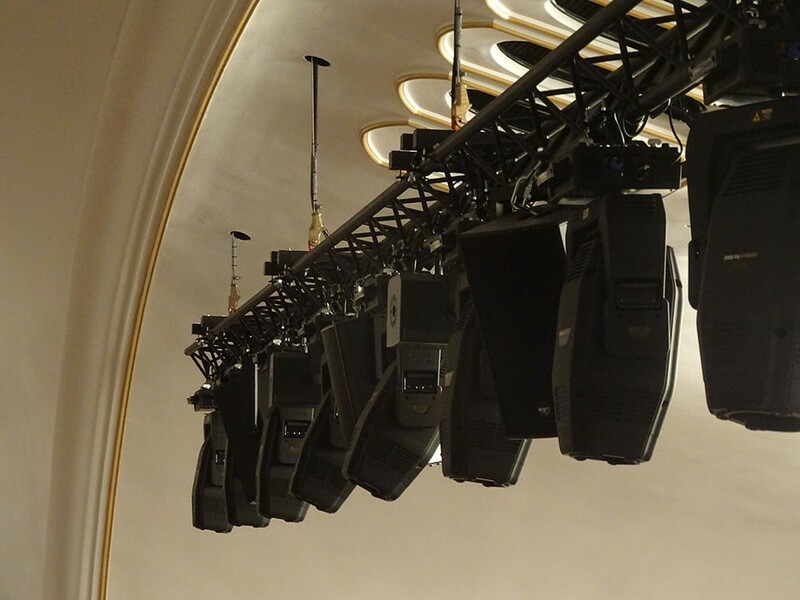 Additionally, Martin Lukesch chose a number of KV2 Audio solutions for other areas of the opera. 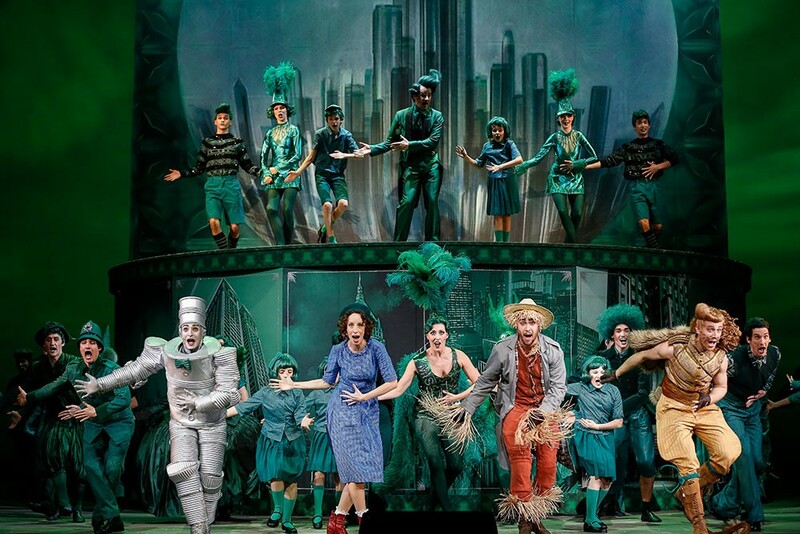 As of October 2016 the new room simulation was used in performances of The Tales Of Hofmann and the new systems from KV2 Audio were used in performances of The Wizard Of Oz.